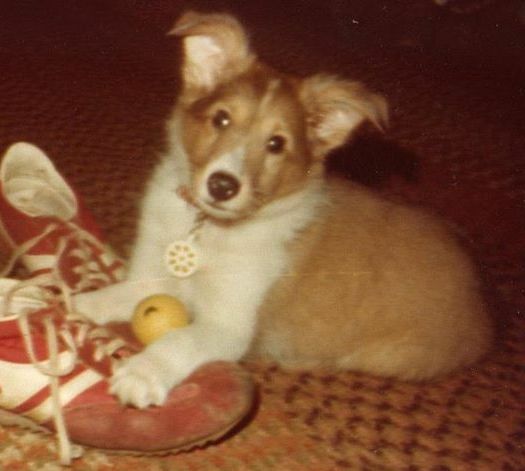 This little Shetland sheepdog is Christopher, one of my closest companions during childhood. I, like many persons, enjoy the company of animals. They are honest, straightforward, and almost constantly good company. Dogs can be frightening and aggressive, an ear-sore, and they attack when cornered or when they have grown wild, I admit. Still, the bad moods of our dog-friends seem never to reach a degree that would make their presence unwelcome, but instead only elicit our concern for their welfare. The threat they may pose is often allayed in search for their better welfare. Human beings are animals. Perhaps I ought to speak only for myself, but I want to ask: why do we not like ourselves in the same way?